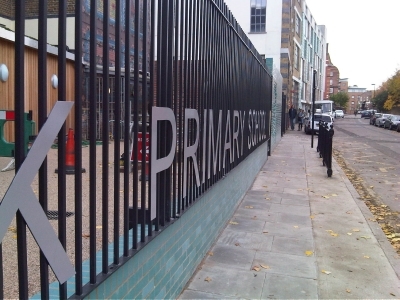 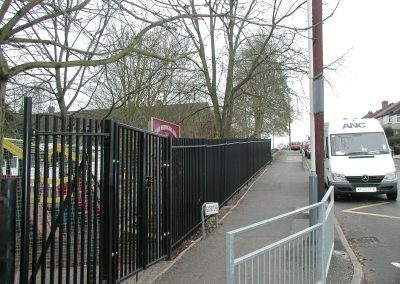 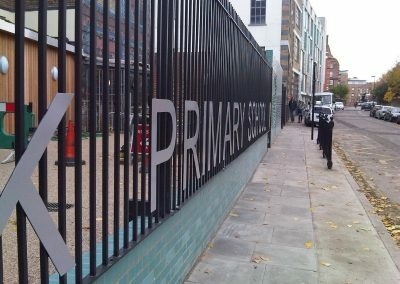 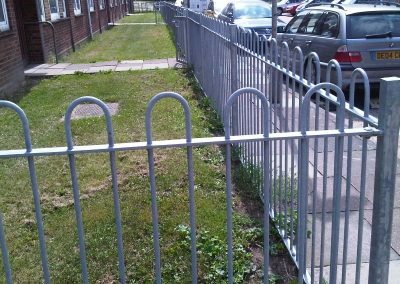 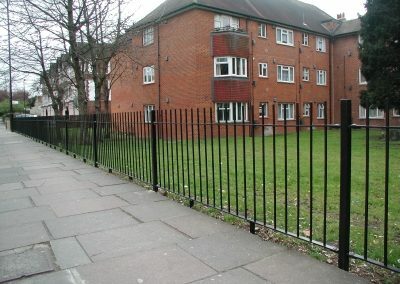 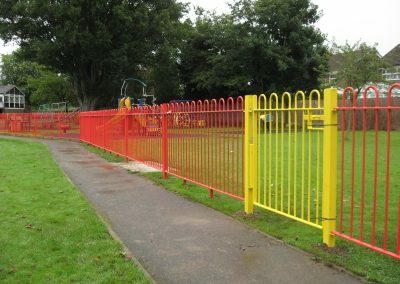 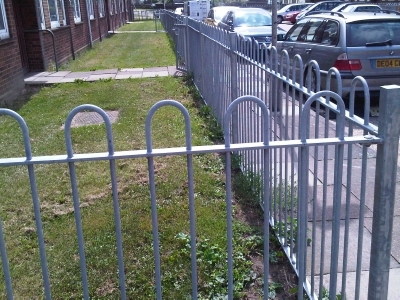 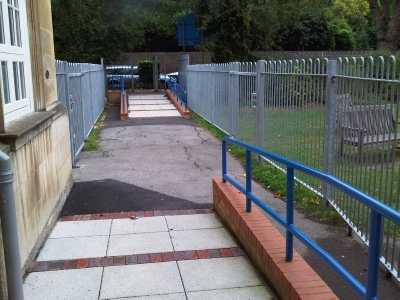 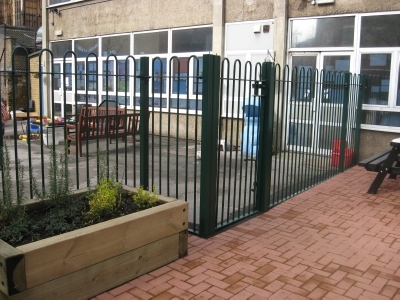 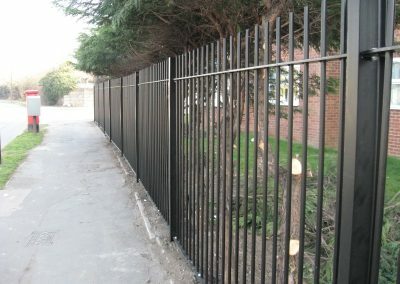 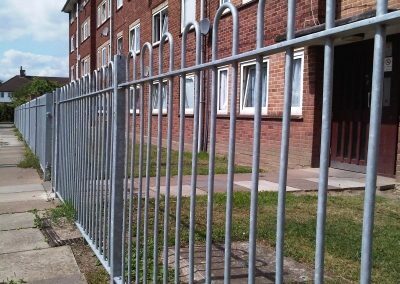 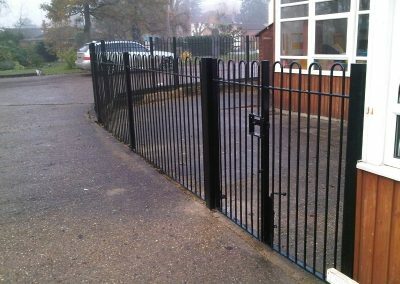 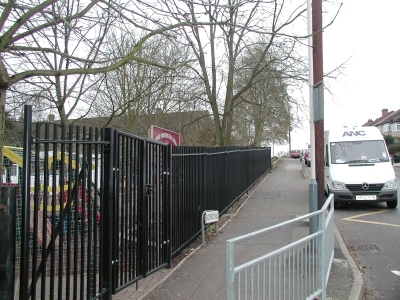 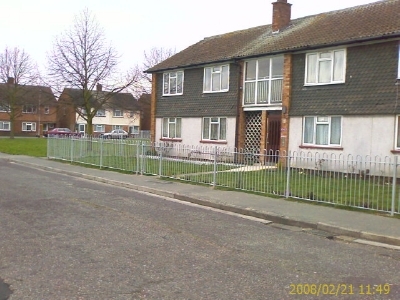 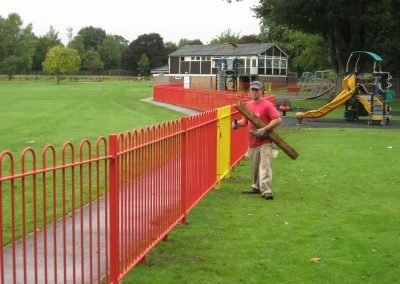 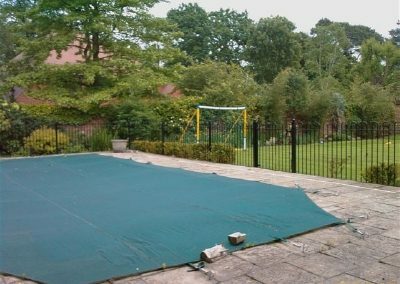 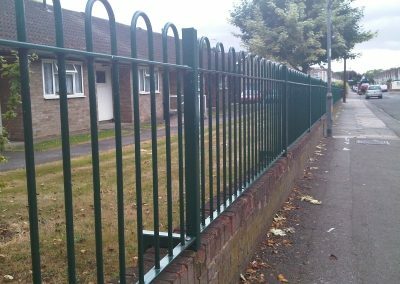 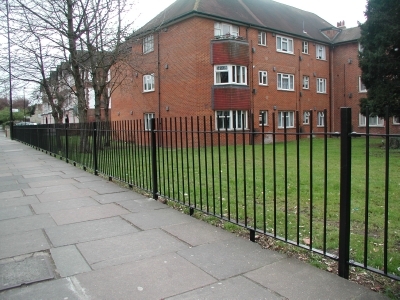 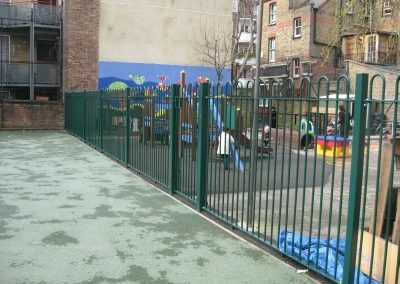 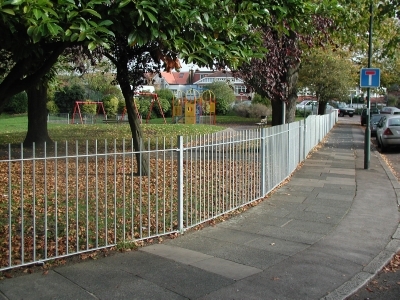 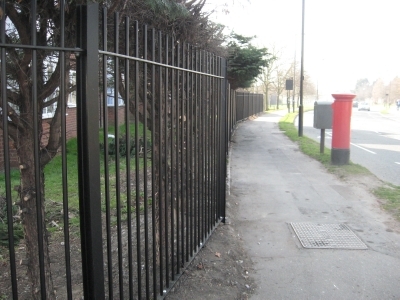 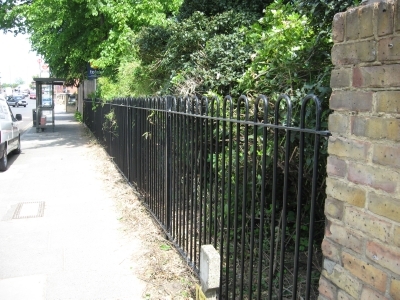 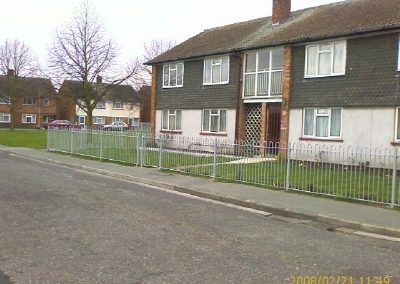 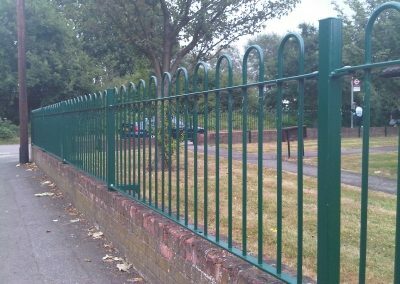 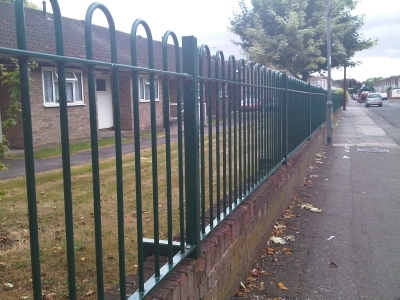 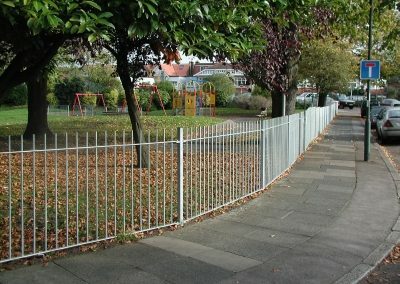 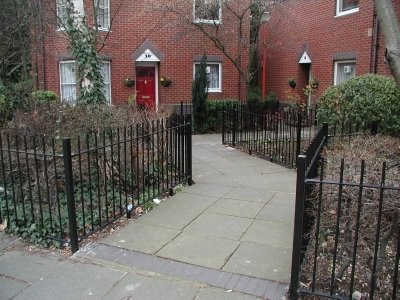 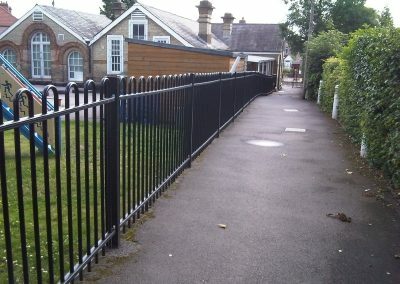 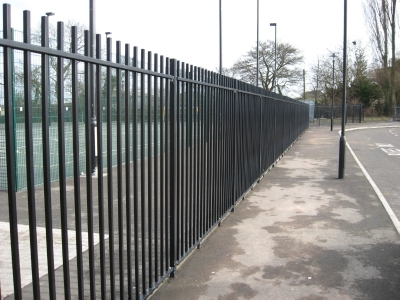 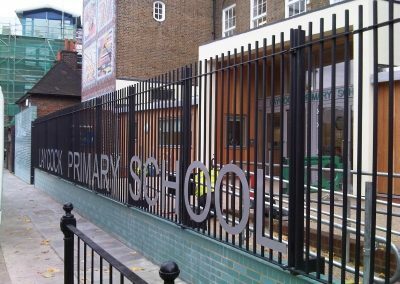 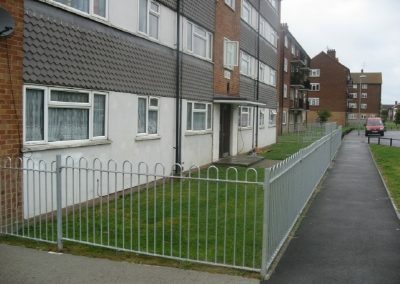 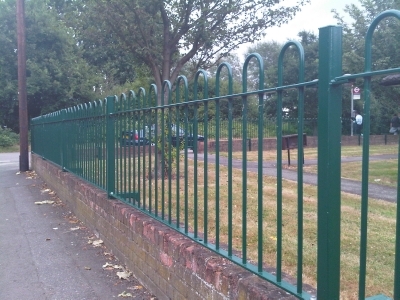 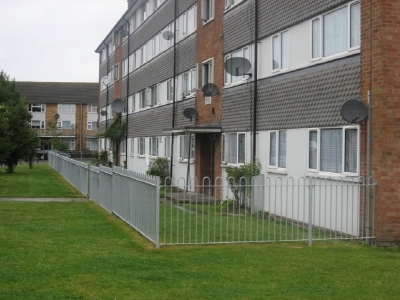 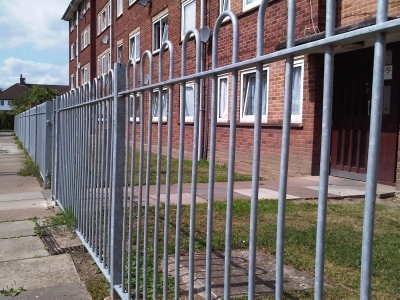 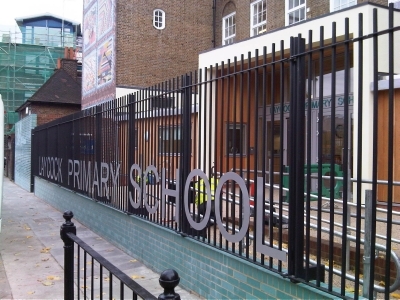 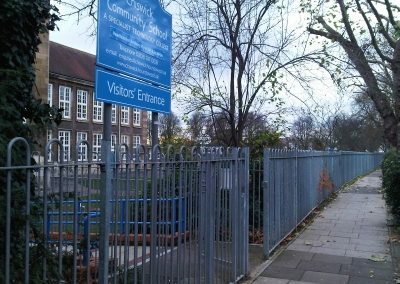 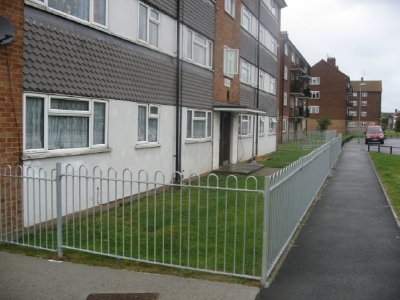 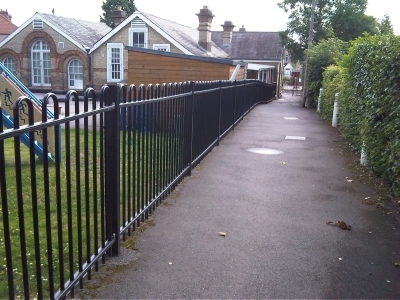 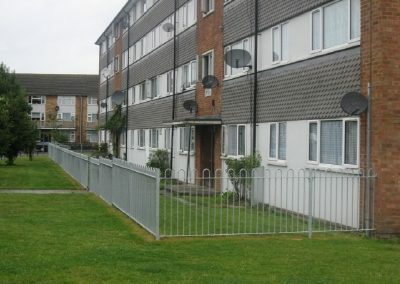 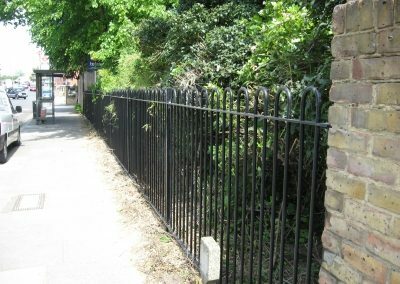 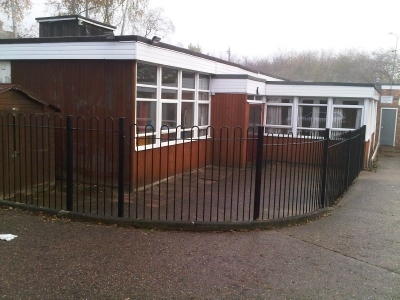 Steel railings look good and offer low maintenance and perimeter security benefits. 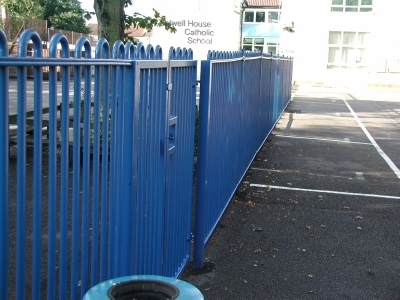 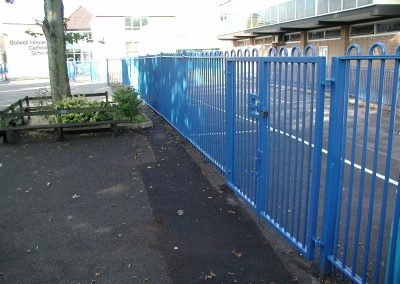 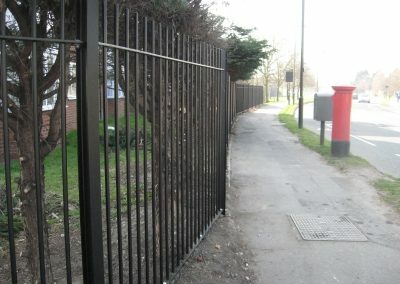 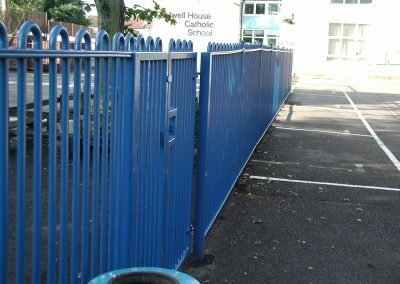 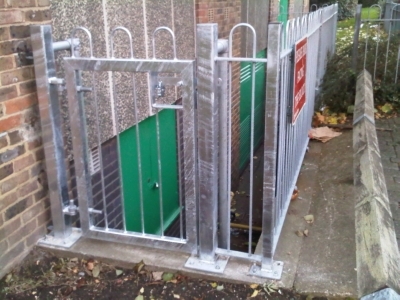 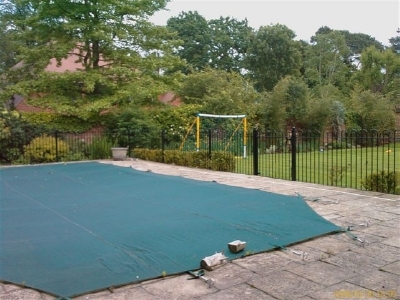 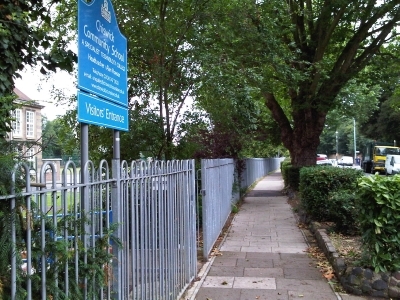 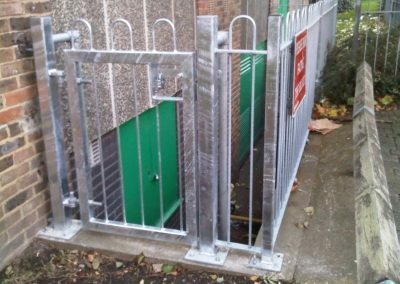 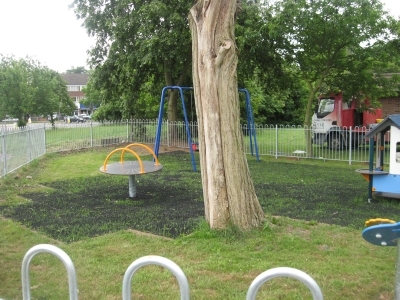 They are very good at providing an extra level of security as they act as a deterrent and are difficult to climb over. 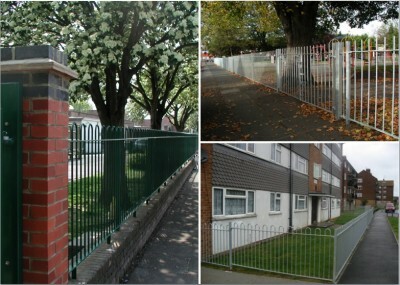 They are available with any type of finials on top. 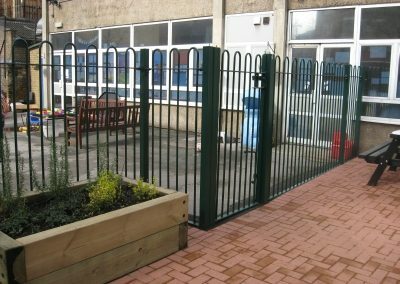 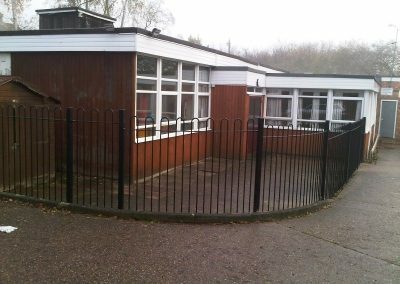 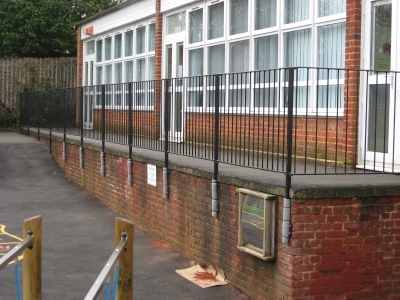 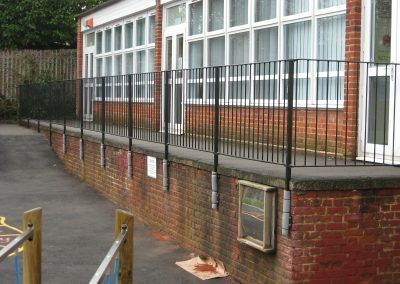 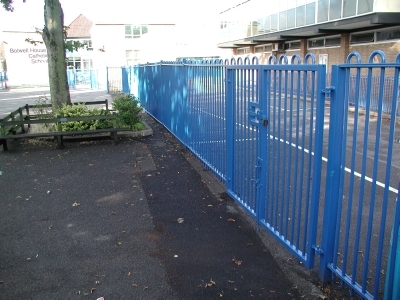 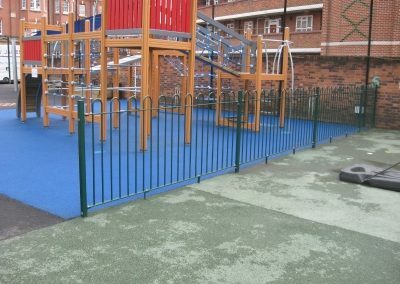 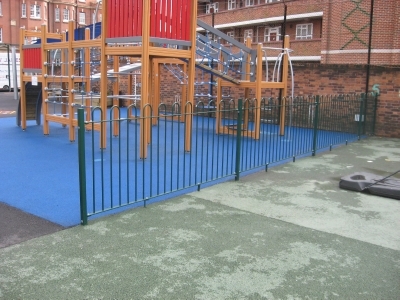 RoSPA spec bow top railings with a round top joining the uprights are ideal for use in spaces where children are present.